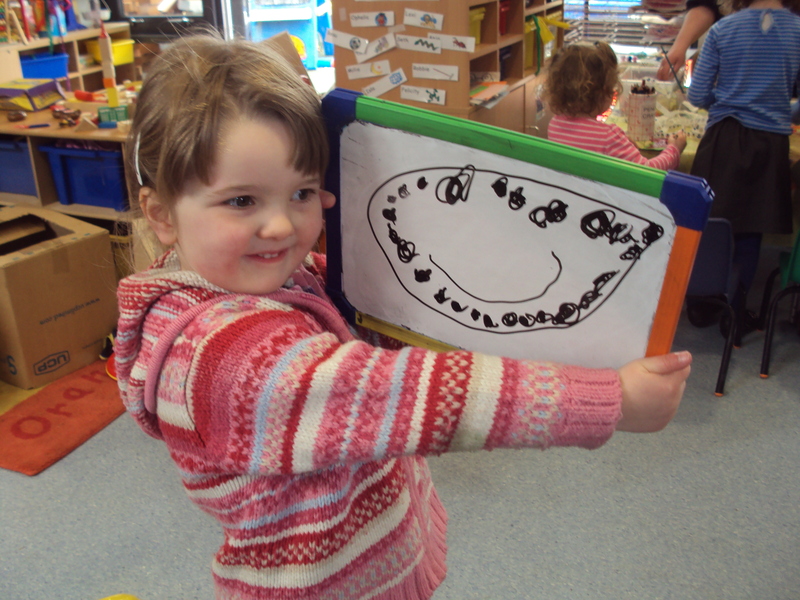 At Pre School we believe in child led learning. 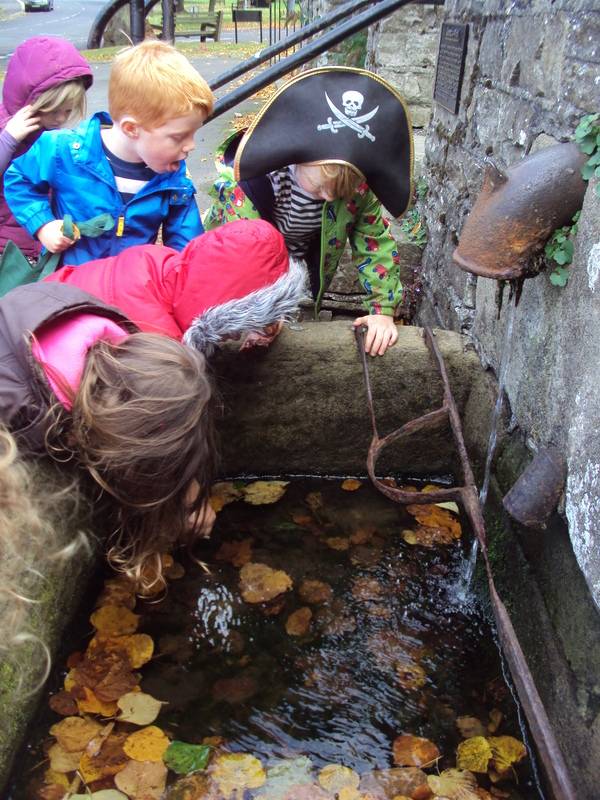 The children have a very large say in our topics: We believe that by following the children’s interests they will be more engaged and motivated in their learning. We often complete mind maps, exploring the children’s existing knowledge and planning what we can expand upon. As a group we are committed to being part of the community and exploring our local area. We visit local shops to buy our snacks, take part in community events and celebrations such as Christingle and the harvest festival, and explore the local environment such as the woodland, river and parks as much as possible in all weathers. We welcome family members and members of the community into Pre School to share their diverse interests, jobs and hobbies with the children, last term we had a child bring in his puppies and a parent who is a vet came to tell us all about her job, we love to engage the children in new experiences so if you have anything you could share with the children and staff at Pre-school, please talk to a member of staff!  Personal, social and emotional development. These prime areas are those most essential for your child’s healthy development and future learning, As children grow, the prime areas will help them to develop skills in 4 specific areas. 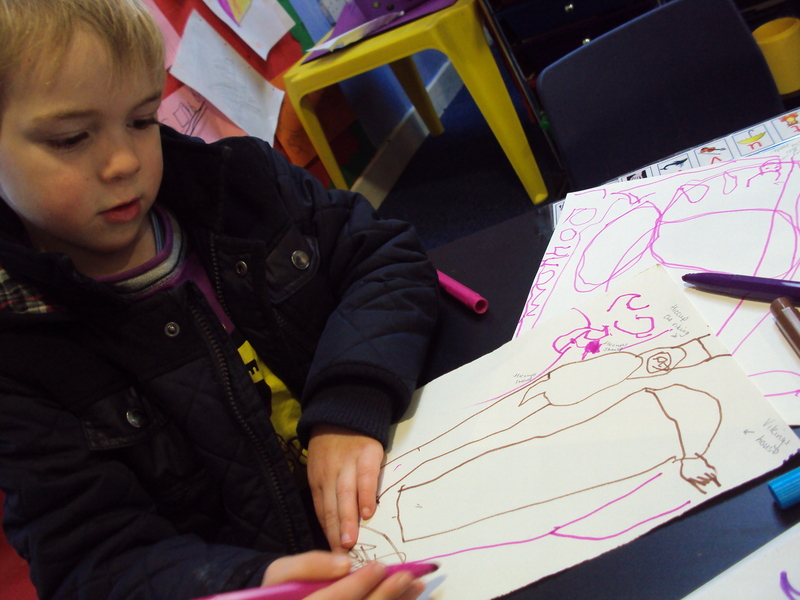 These 7 areas are used alongside your childs interests to plan their next steps for learning. Using the children’s current level of development, keyworkers work alongside parents to plan the children’s next steps together, following each child’s individual needs and interests. 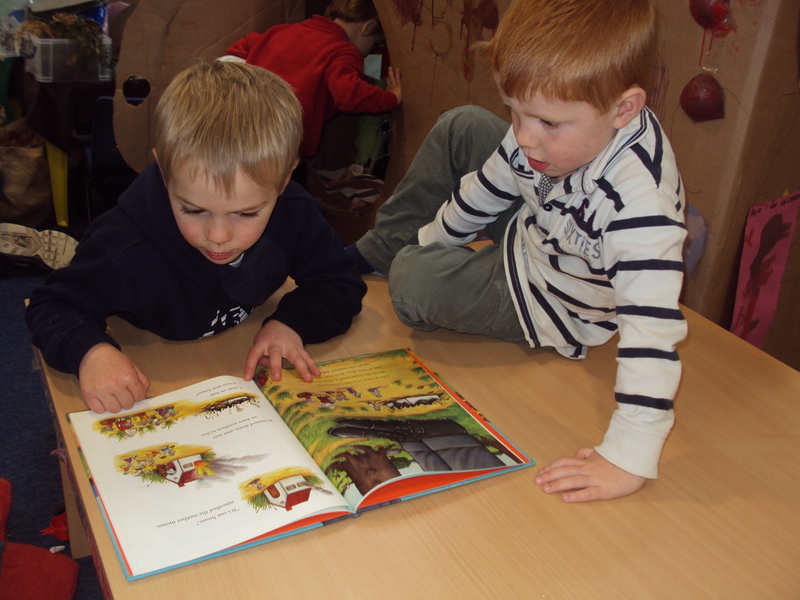 Each day we ensure the children have access to a wide range of resources and are able to access them freely. 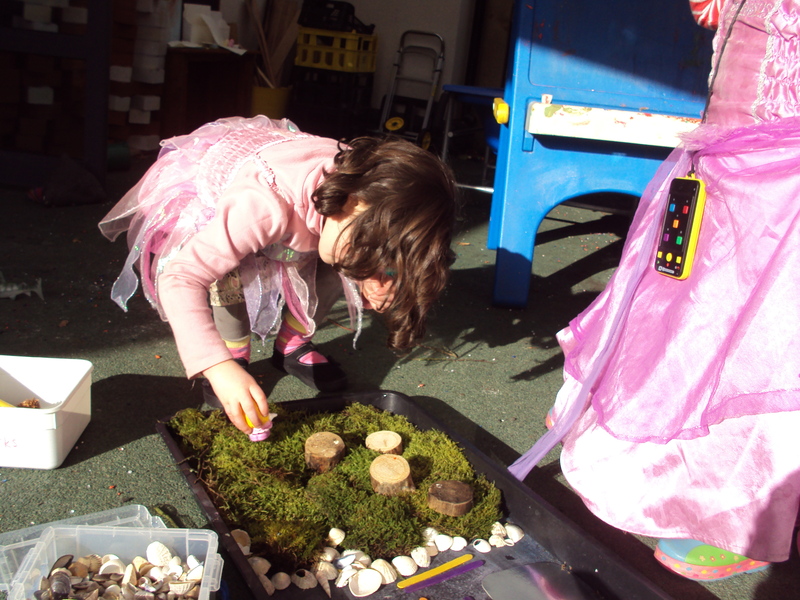 Activities and resources can be accessed independently, one to one, in small groups and larger groups; there are frequent music and movement and outdoor activities, as well as focused activities and free play. The practitioners at Pre-school are experienced and enjoy extending child initiated and adult led activities to develop children’s ideas, experiences and learning. Your child’s progress and achievements and their day to day fun at Pre-school are presented in a secure online journal called ‘Tapestry’. Tapestry makes it possible to create records and observations instantly, adding notes, images and EYFS development points. It is accessible at home by Parents, other family members or friends who are authorised by Parents. Authorised people – such as parents, carers, grandparents, family friends for example – are able to view and comment on these special moments recorded by Pre-School staff and are also able to contribute their own stories of the child’s life outside of Pre-school. At Pre-School we believe by using Tapestry we keep parents involved and work together in a strong partnership as your child grows and develops. The learning journals on Tapestry can be accessed at anytime online or printed if you prefer. When your child moves on from Pre-School a copy of the whole journal will be printed or it can be put onto disc for you to treasure. Any questions about this service, then please speak to you child’s keyworker or for more information from the providers of Tapestry please follow this Tapestry link.